A balanced diet required the intake of Dry Fruits. These contain high levels of iron and also prevent heart diseases and cholesterol. They make great snacks as they are filling and nutritious as well. 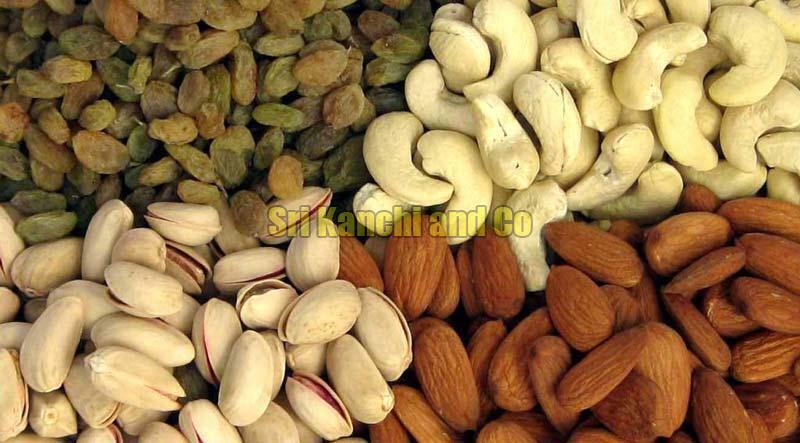 We have been supplying hygienically packed Dry Fruits to many markets and individual retailers for quite a few years. If you are interested, kindly contact our sales executives who can guide you further.